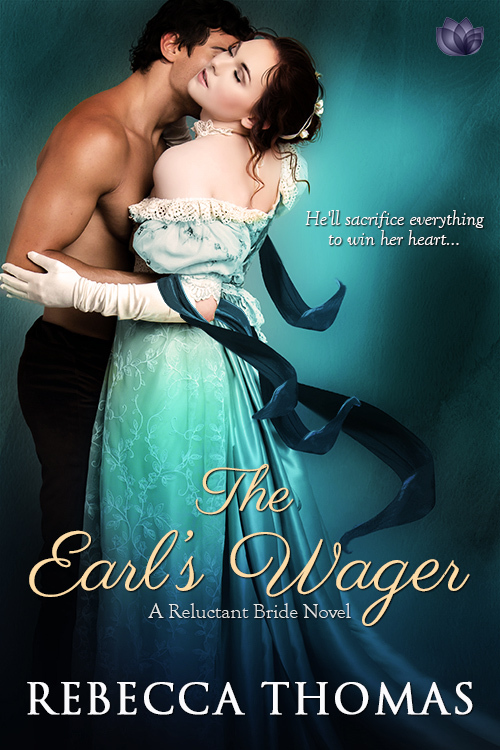 The Earl's Wager is available in print and ebook formats at all vendors! Oliver Westwyck, the Earl of Marsdale, can’t believe his luck when he stops at an inn the night before he’s to meet his fiancée. 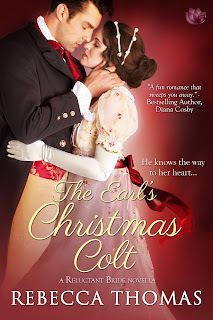 In the stable, while tending the colt he intends to give to his future wife, he happens upon her—rain-drenched but beautiful. She assumes he’s a stable hand, a fine joke he means to end…until Lady Arabella declares all noblemen are egotistical, conceited, and arrogant. 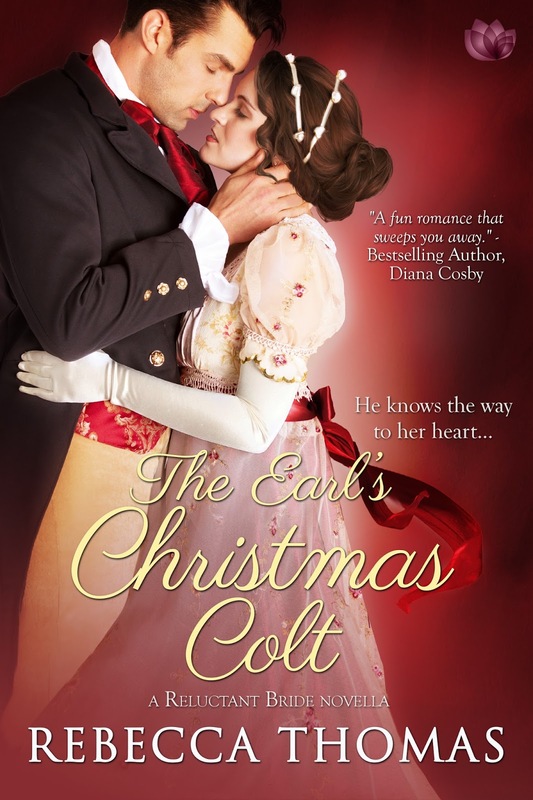 How can he reveal his true identity before he’s managed to change her mind and win her heart? here is such a great amount in this article I would never have considered all alone.The site is very interesting, you made some compelling remarks and the matter is on point. Much thanks again.